A new Six Nations is about to get underway and there are plenty of new faces to catch the eye too. 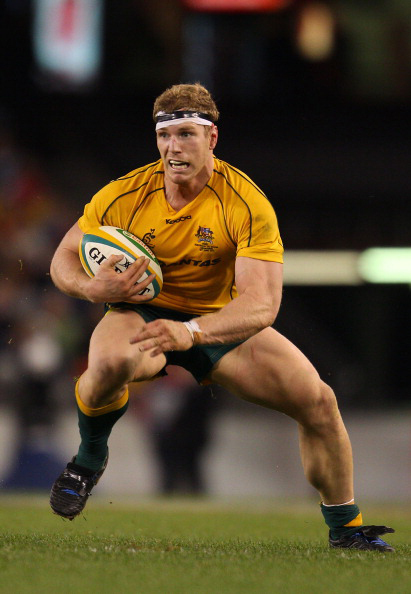 Billy Twelvetrees, while a big unit himself, should add more finesse to England’s recent bish-bash midfield. His tactical awareness is sure to help Owen Farrell at ten and he has the boot to keep the Scots pinned back in their own territory. The Scots have a new addition themselves – Sean Maitland the latest Kiwi to swap fern for thistle. Alongside Stuart Hogg and Tim Visser, Maitland forms the most dangerous-looking back three Scotland have fielded in a long while. It’s down to their big pack to give them the necessary ball. Andrew Coombs is not such a starry debutant but he has a significant, if not so glamorous, job to do. The Dragon may have been down the pecking order of Wales locks but now he’s got his chance he must use his strength to give Adam Jones & Co the necessary support to hold their own against an impressive Irish front row. 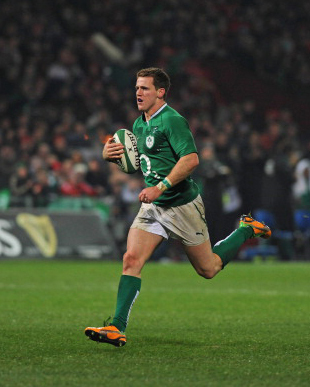 The man in green to watch is Craig Gilroy. He danced and darted around Argentina on debut last November in a manner reminiscent of Shane Williams, but can he bring a spark to Ireland’s attacking game in Cardiff? And how will his defence hold up against the giants of the Wales back-line? The coaches this year offer almost as many intriguing subplots as the players. There’s Rob Howley, who’s now able to put his own mark on Wales after a far from perfect job-share arrangement with Warren Gatland during the autumn. Scott Johnson and Dean Ryan have free rein in Scotland with expectations low and only interim contracts on the table. New coaches can often fire a spike in performance, though Scotland could do with more than a spike after that awful display against Tonga. In stark contrast, Declan Kidney is playing it safe and steady in terms of Ireland selection – hardly a shock when his contract is up this summer. Jacques Brunel’s time in the France coaching team under Bernard Laporte will give him a huge insight into Freddie Michalak ahead of the continental showdown between France and Italy on Sunday, while Philippe Saint-Andre is trying to nail a hard streak onto the traditionally flaky French. 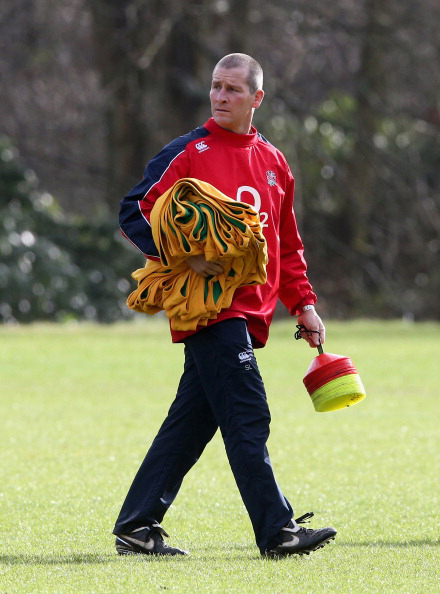 Then there’s Stuart Lancaster. This time last year he was interim head coach and given little chance of getting the position full-time. Twelve months on and not only is he head coach, but he’s just been given the role of overseeing the performance of all England’s international teams. He’s gone from waiting in the wings to the star act. Perhaps the most important coach of all, however, is one who isn’t even in charge of a team. Gatland will be casting a beady eye over all the home nations as he prepares to compile a Lions squad able to beat Australia – chuck the Wallabies on the barbie so to speak. On the subject of Lions, Gatland has spoken openly about the need for an out-and-out seven Down Under, but interestingly only one home nation is playing a true openside this weekend. Wales captain Sam Warburton loves the physical contest at the breakdown, hunting the ball as if it was one of his cherished bars of Fruit & Nut, but the other sevens are more sixes. 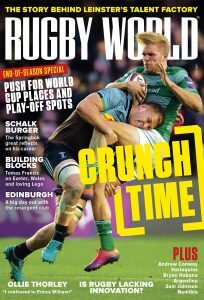 Chris Robshaw and Kelly Brown are real grafters, and Sean O’Brien is Ireland’s battering ram, but none of them would be considered scavengers in the mould of Wallabies David Pocock and Michael Hooper. Is the idea of a snaffling seven now just a romantic notion or will the other nations miss a turnover maestro? Either way it will be interesting to see how the breakdown battle plays out during the championship.